Volkswagen informed last Sunday that they are planning to assemble a SUV designed for the North American market, and that they will invest US$7 billion at the region, including Mexico, the United States and Canada, where they want to increase sales. Volkswagen, Germany’s largest automotive company, reiterated their purpose to sell one million Volkswagen and Audi vehicles per annum at the United States by 2018, as they launch more cars assembled locally and designed for the US market. 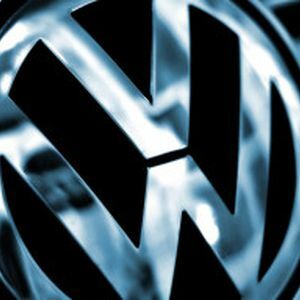 The US$7 billion are part of multi-year program previously announced by Volkswagen Group, based in Wolfsburg, Germany. Volkswagen said that they will launch a 7-passenger SUV in 2016 for the US market. The company has also plans to start next week production of their compact car Golf in Puebla, Mexico. In 2013, Volkswagen Group, owner also of Porsche, Bugatti, Lamborghini, Skoda and Seat brands, sold 600,000 vehicles in North America. The company’s production plans include assembling the A3 compact Audi model and Q3 SUV in North America this year.